Balochistan is the richest province of Pakistan in terms of natural resources. But when it comes to infrastructural and educational development, with rampant poverty, it is the least developed province. 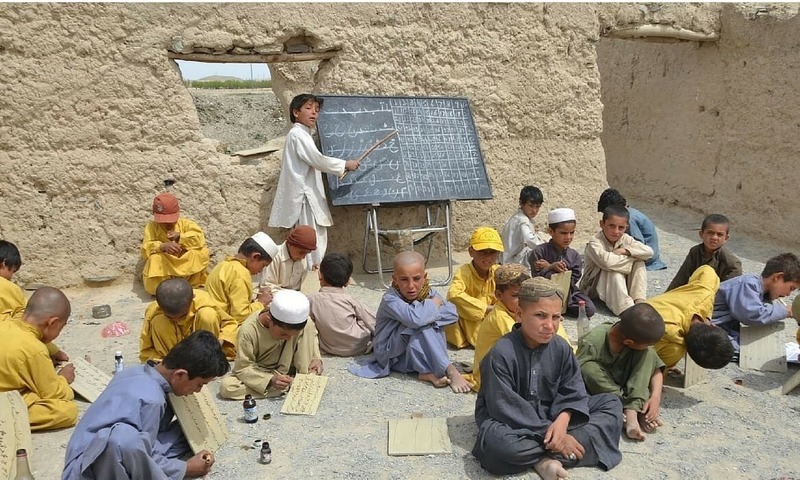 With 44% literacy rate, Balochistan lags behind all other Pakistani provinces. As per reports one third of children in the province are out of school. According to UNDP, 71% people in Balochistan are affected by multi-dimensional poverty. 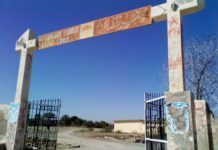 The capital of the province, Quetta has more than 23 schools but just 5 of them have school boundaries. And as many say, even reports cite many teachers remain absent from schools. They don’t give duties. 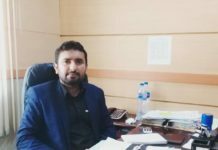 Apart from infrastructural, poverty and teachers’ issue, no government has taken any serious steps for providing education to the poor children of Balochistan. Even the constitution of Pakistan, article 25-A of the constitution, grants this fundamental right of free education to children but the article is far from implementation. “Education is the most powerful weapon which you can use to change the world,” said Nelson Mandela. I believe none would disagree with quote but almost 33% children of the richest province of Pakistan, Balochistan in mineral resources, don’t have this right.